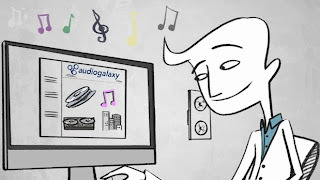 When music streaming app Audiogalaxy announced its acquisition by Dropbox earlier this month and closed signups we feared the worst, and now it's been confirmed: the service is shutting down entirely on January 31st, 2013. It had previously announced subscribers would have access to their mixes until the end of this month, but after another month they'll have to move to a service like Google Play Music, or possibly self hosting with Subsonic or something similar. The original blog post mentioned a desire to bring "great new experiences" to Dropbox's 100 million plus users so we may see some of those features again, soon. 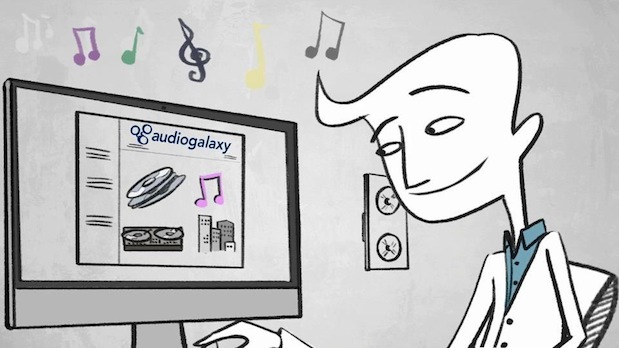 As for the service itself, Founder Michael Merhej relaunched it just over two years ago after version 1.0 -- a web-based music file sharing service that eclipsed its competitors during its run from 1998 to 2002 -- was squeezed out by RIAA pressure, so we figure anything is possible in the future.